Space-borne applications were an early adopter of solar power, due to the relative lack of other power generation and energy storage alternatives. 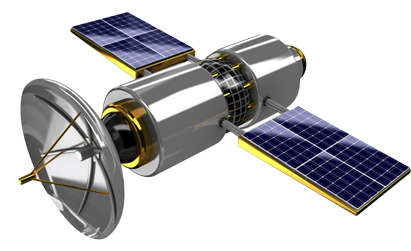 Gallium Arsenide is widely used on satellites due to their ability to product the most power in a limited surface area. More recently, the proliferation of unmanned drones creates additional demand for solar power solutions, expanding the aerospace market. NanoFlex's low-cost GaAs fabrication method will dramatically reduce the cost of these high performance solar arrays for aerospace applications. NanoFlex Power Corporation. 2019. All Rights Reserved. Site Design by MilesTechnologies.com | Site map.